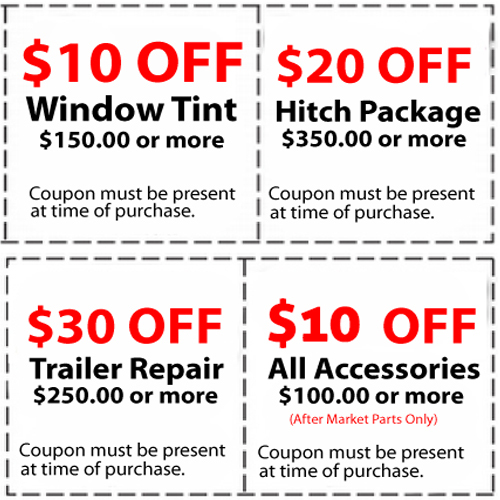 We offer window tinting, lowering kits, lift kits, performance programmers, exhaust/intake systems, tonneau covers, bed liners, brush/grill guards, billet grills, running boards, nerf bars, 5th wheel, gooseneck, custom hitches, brake controllers, trailer repairs and much much more. Automotive & Commercial- Have a building with glass? Tired of the sun constantly shining through? No Problem! We can not only help reduce the sunlight but it will also help save you money! It also qualifies you for a tax credit! 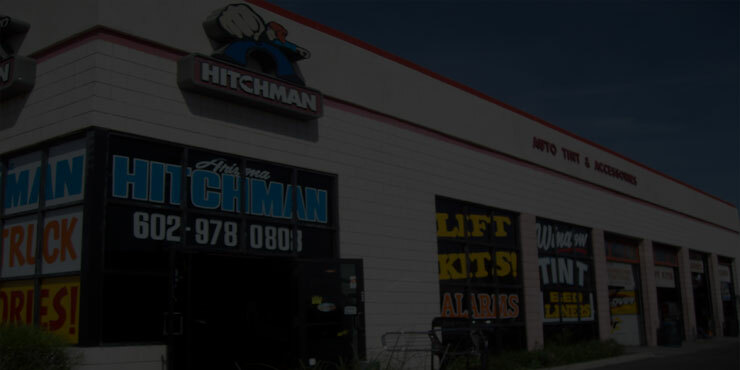 Here at Arizona Hitchman, we are celebrating the holidays by lowering the prices on our most requested accessories and services. Please take a look at them and when you are interested in what you see just give us a call, schedule an appointment or place an order over the phone. Your satisfaction is our top priority. If you're not absolutely satisfied with your purchase, you can return it for a full exchange, credit or refund within 30 days of receipt (regardless of customization) * Some Hitchman products are subject to special return restrictions. Our Sales Rep Gabe giving a brief description of some of our services that we provide as well as some of our amazing products. We offer a wide variety of services for trailers including trailer repair, grease and pack bearings, trailer brake pads, electric jacks, trailer couplers, axle seals, cargo straps, backing plates (10” and 12”), flipping axles, welding repair, troubleshooting trailer problems and re-wiring trailers and much, much more. If you have any issues with your trailer, please feel free to call or stop on by. 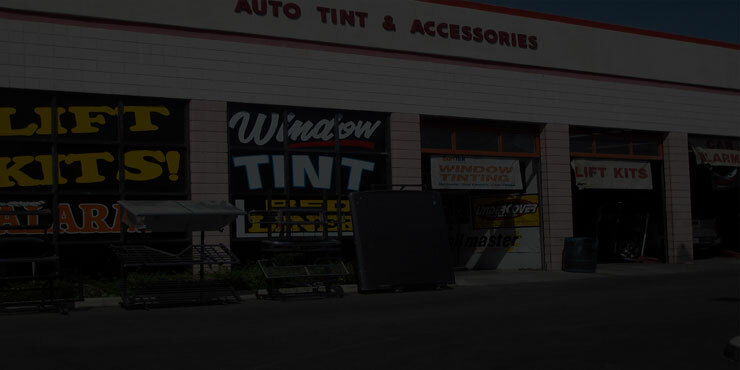 Founded in 1992, Arizona Hitchman Auto tint & accessories a family owned and operated business is one of Arizona’s leading suppliers and installers of vehicle and trailer accessories. We are your one stop shop for truck, car, trailer accessories and much much more. 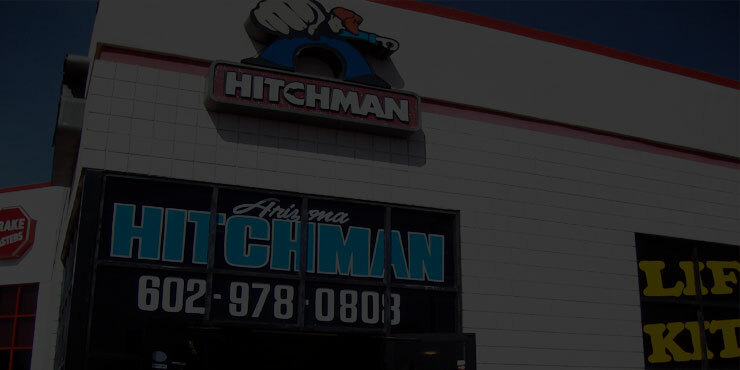 Arizona Hitchman has been a family owned and operated business for over 22 years. We take great pride in our work and that we have been able to make it through the tough times of the economy. To show our appreciation to our loyal customers and to our future customers, we will maintain the “We Meet or Beat Any Price” mentality *. * non internet pricing.